 gameNgame.com, a free online game service provided by the Korea Creative Contents Agency (KOCCA), is your one-stop portal to sample the latest beta games and related information, all free! gameNgame.com is with new games! gameNgame.com is back here with good news. Guess what?? We're here with amazing games that can quench your thirst! Check out our new game list below! 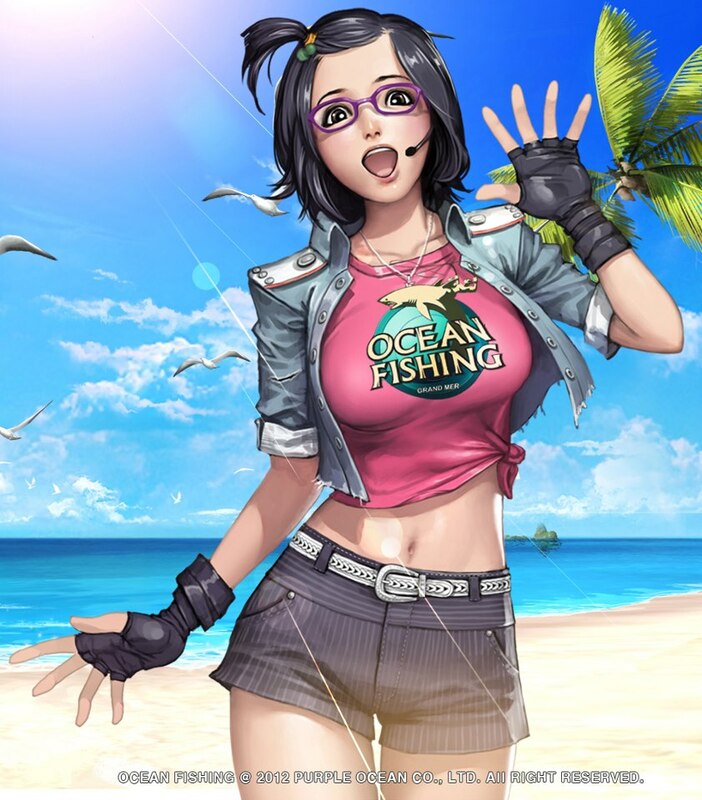 Ocean Fishing is the world's first multiplayer online open-water fishing game. Players can meet with great number of various fishes that is actually inhabiting in the five oceans. Ocean Fishing offers them indescribable thrill and excitement with extraordinary effects and unique features. Click the image to be a legend angler! 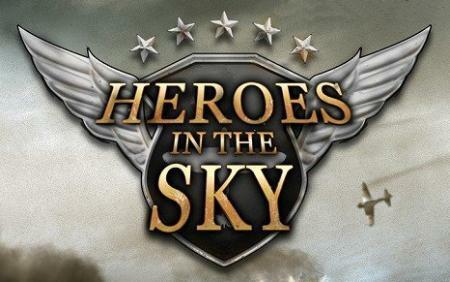 Heroes in the sky is a fast paced aerial third-person-shooter where players fight for the axis or the Allies in the skies of Europe. You can do quests with a friend and also PVP battles. Craft your custom warplanes! Click the image to be a Pilots now! 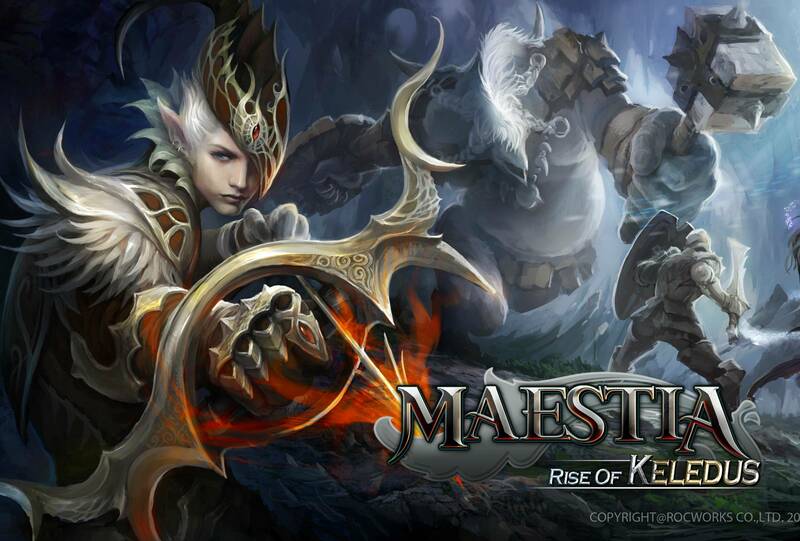 Maestia is a MMORPG developed by ANDROMEDA GAMES. This game is set on a large island where player need to collect 7 of the most powerful maestones to become most of the strongest player. Player can join it’s either Superion Guardian or the Temple knight. Both races have 4 different classes to choose its Mage, Warrior, Priest and Ranger. 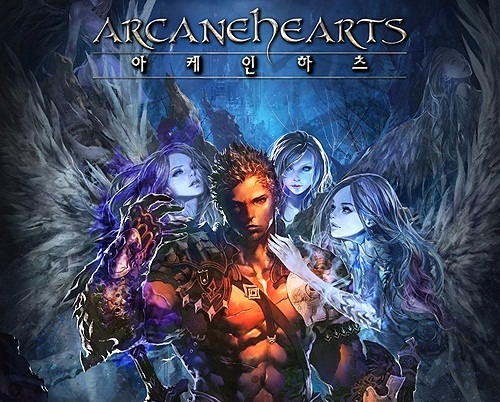 Arcane Hearts is 2D Web MMORPG based on medieval fantasy world view. 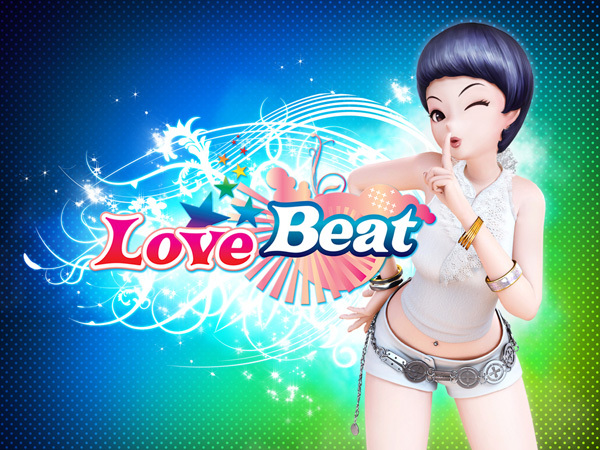 LoveBeat is a rhythm game with music and dance. Players can build friendship during game play and also can buy fashion items that can make over your character! Feel the enjoyment with your friends with your favorite songs. Just be ready for comming soon games gamers! gameNgame.com will be back soon with more games and related news. MMORPG.com » Blogs » gameNgame » November 2012 » gameNgame.com is with new games!